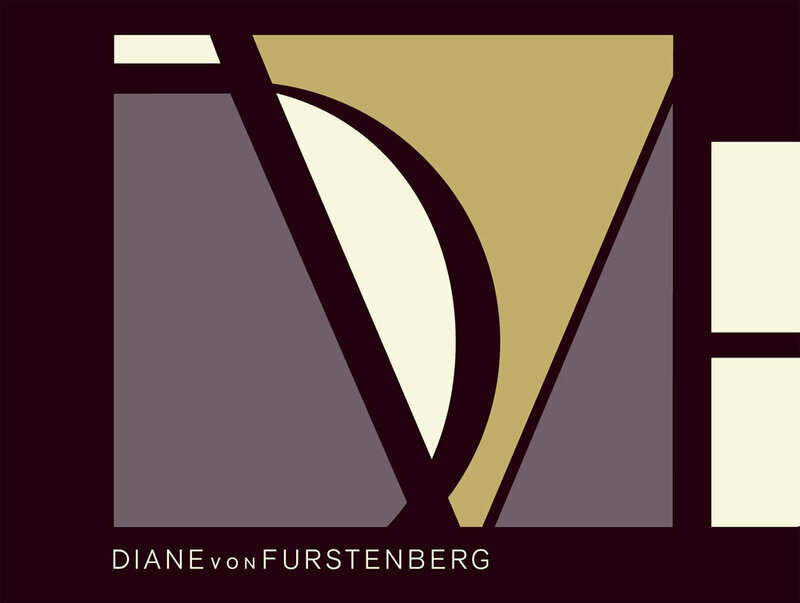 Diane von Furstenberg founded her eponymous line in 1972. 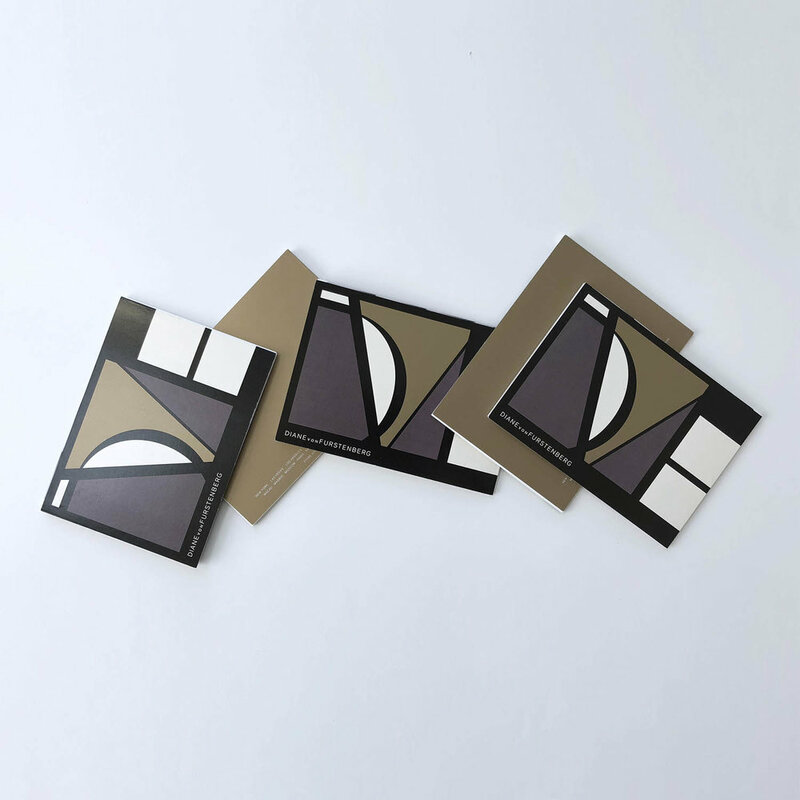 It has since become a global luxury fashion brand celebrated for its bold and creative approach to color and print, and admired for its sensual femininity. In accordance with von Furstenberg's aphorism that "When you figure out your suitcase, you figure out your life," the resort collection, named La Petite Valise, was a light roundup of packable pieces with a smattering of fifties and seventies inflections. 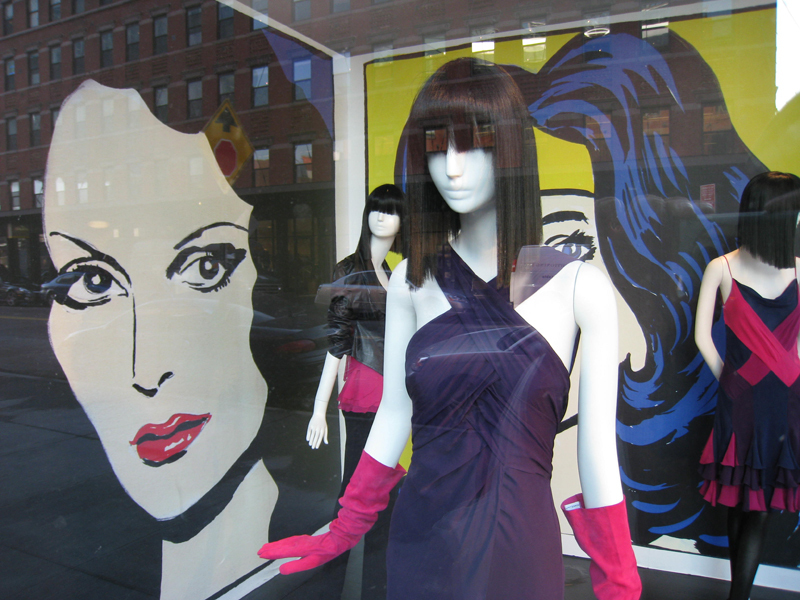 Diane von Furstenberg collaborated with The Andy Warhol Foundation to design a resort 2008 and pre-spring 2009 collection, comprising kaftans and swimwear. 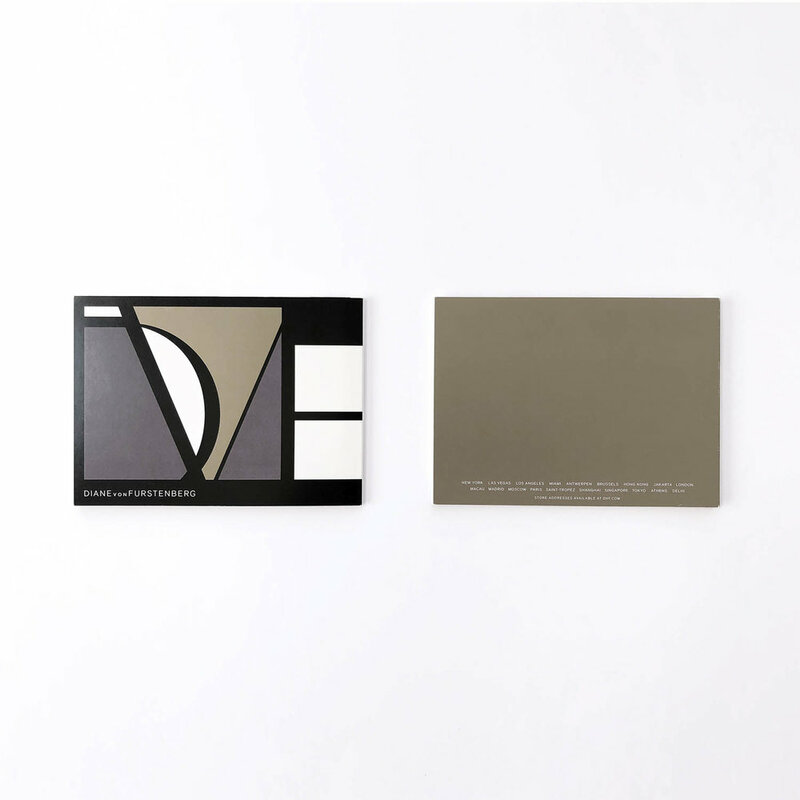 Working with DVF means knowing how to partner with a global distribution network of over 70 countries and 875 points of distribution, including 111 DVF owned and partnered stores throughout North and South America, Europe, the Middle East, and Asia Pacific.